The stable had three good winners this month. 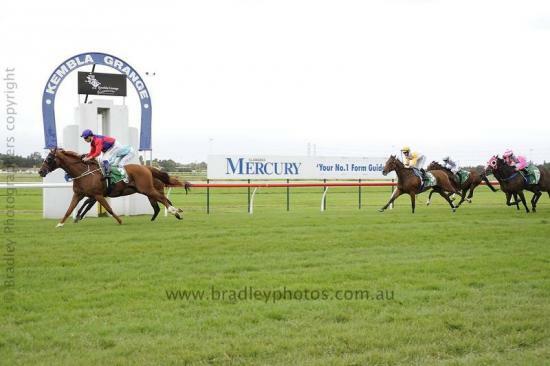 Private Secretary was again able to show her brillance with a win at Headquarters. She was able to win at Randwick on a good track, a 1100m benchmark 75 event. She was abely ridden by C Reith. Dream Folk won the Provincial Stayers Cup at Kembla Grange which was a great thrill for all concerned. He won the 2400m event in very good style and also abely ridded by H Bowman. Centreofattention was able to win her maiden event over 2000m at the end of the month. She produced a long sustaned run and was very well ridden by W Costin(a).